Description: A bonus map taking place in the reverse engineering department of the Black Mesa facility. A bonus map taking place in the reverse engineering department of the Black Mesa facility. 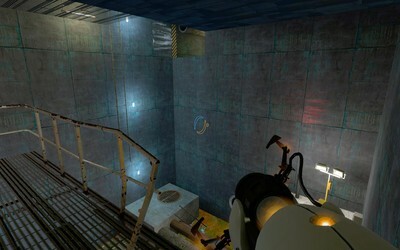 Advanced techniques are required to successfully escape the facility with the portal gun. It is not a beginner/learner map and previous experience with portal and bonus maps can be helpful. 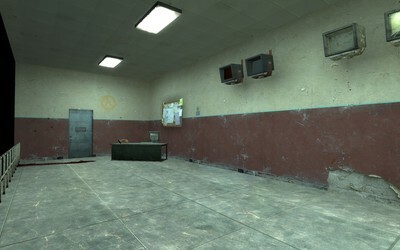 HL2 may be required to play this because it shares many models and textures. Good luck escaping with the stolen aperture property!